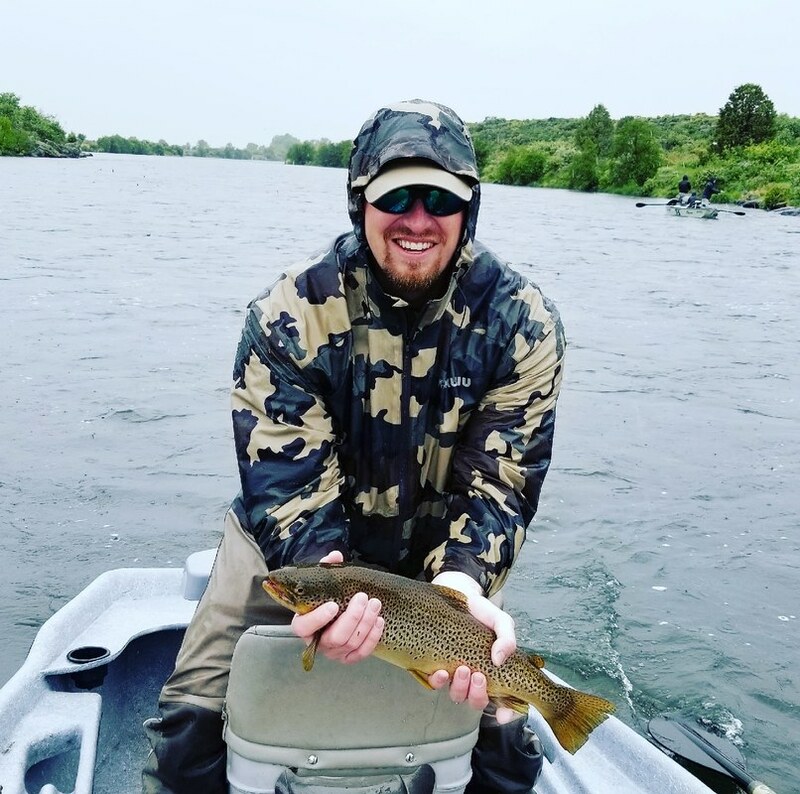 New Phase Inc. is a distributor of fly fishing equipment based in Southeast Idaho among some of the best trout fishing in the country. 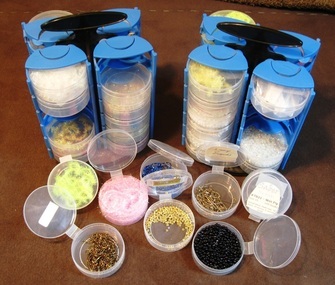 We have been in business since 1985 and our products are featured in over 400 independent fly shops. We offer custom pad printing of your logo on nearly all of our products, an efficient and economical way to get your name out there and in front of your customers. Our mission is to provide products that are a great value to the end user while growing the business of our retailers through increased name recognition and fantastic margins. Contact us today and see how New Phase products will work for you!